When you're working with customers in person, you have the opportunity to ask questions and better understand their needs and wants and match them with the right Comfortmaker® products. That's not often the case with social media...unless you use Facebook Insights to analyze your audience and adapt your messages. 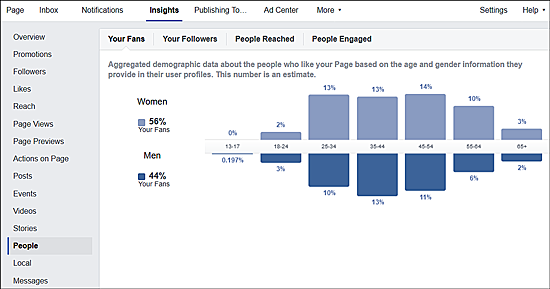 Now that we've provided a basic look at Facebook Audience Insights, including the Promotions, Followers, Likes, Reach and People metrics, you can start analyzing your audience and making adjustments for increased customer engagement. 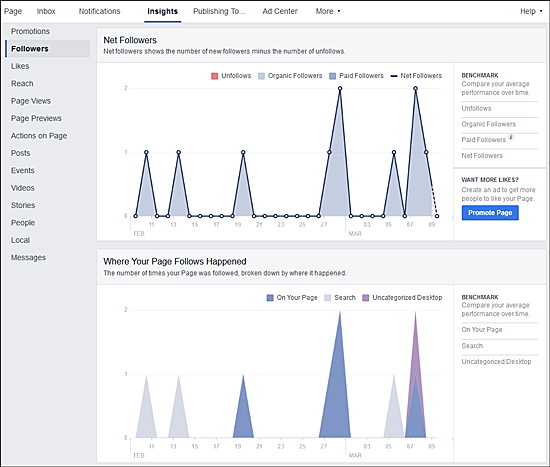 Check Facebook Insights frequently to see how your customers are interacting with your content. And, watch for more on Facebook Content/Page Insights on www.GoComfortmaker.com soon.